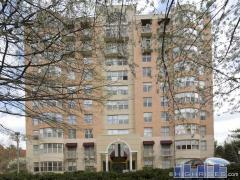 These condominiums have just been listed on the DC Metro market in the last 24 hours. Be sure to check back often as this page will be updated with new listings daily. You can also expand your search to see all new listings from the past 7 days or view new listings in Virginia by visiting our Alexandria or Arlington pages.